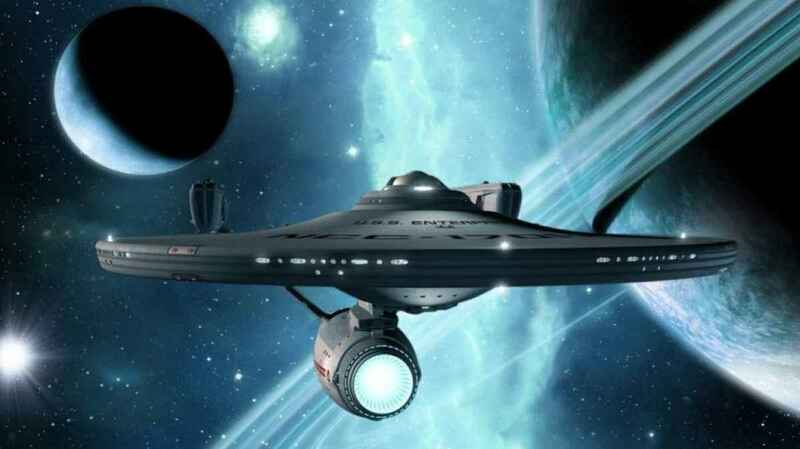 Sci-fi nerds rejoice, Star Trek will be back in 2017! The franchise will get a return to the small screen in 2017, a year after the show turns 50. The franchise almost acts as a celebration of the 50th anniversary of the original series which debuted September 8, 1966. The TV series will be released on subscription streaming service, CBS All Access which costs $5.99 a month. Only the first episode will be shown on TV. CBS made an announcement today, stating that Alex Kurtzman, who co-wrote the two latest Star Trek films will be the executive producer for the new series. A Star Trek television show hasn’t aired since Enterprise ended its four season run in 2005. Details of the series are still limited, but we do know that it will not be related to the next Star Trek film, Star Trek Beyond which will be released in 2016. The new Star Trek will introduce new characters exploring new worlds and new civilizations.